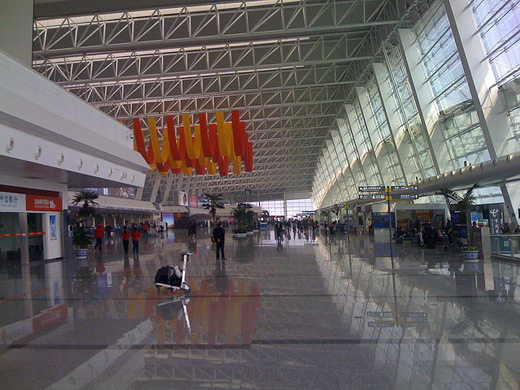 Wuhan Tianhe International Airport (Traditional Chinese: 武漢天河國際機場; Simplified Chinese: 武汉天河国际机场; pinyin: Wǔhàn Tiānhé Guójì Jīchǎng) (IATA: WUH, ICAO: ZHHH) serves Wuhan, Hubei, People's Republic of China. 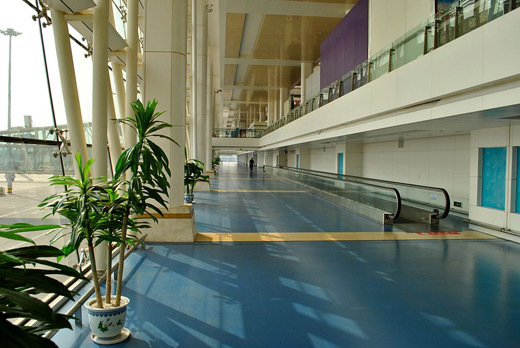 It was opened on April 15, 1995. 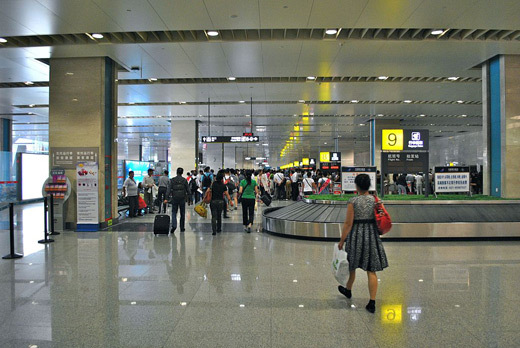 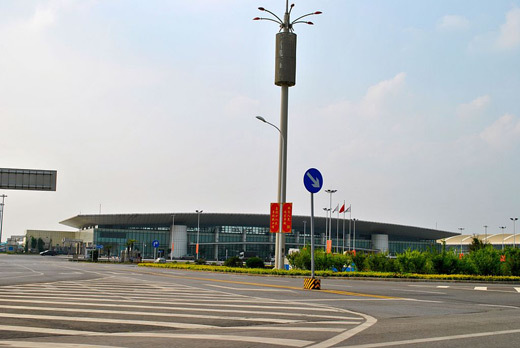 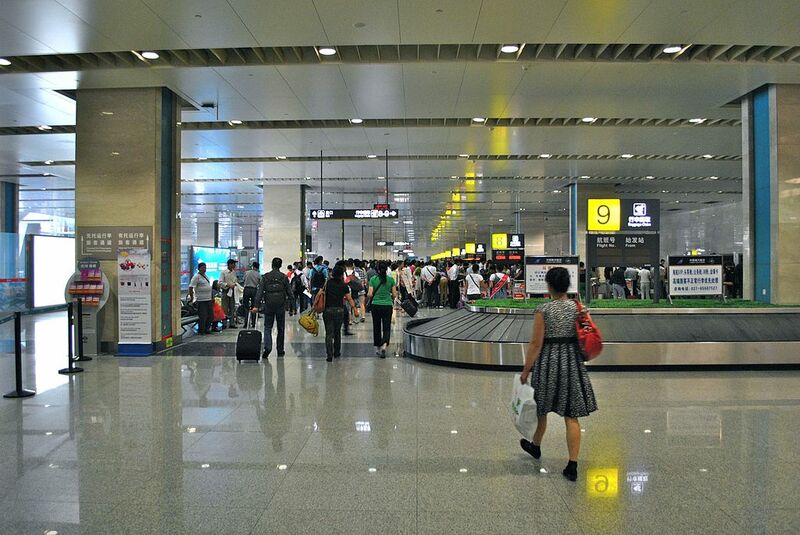 The airport is located around 26 kilometres to the north of Wuhan city center and is the busiest airport of central China as it is geographically located in the center of China's airline route network. 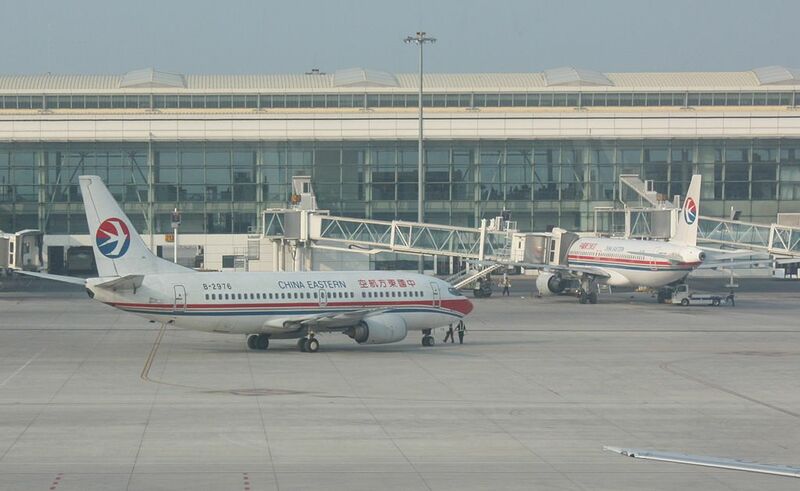 Having registered 11,303,767 passengers in 2009, the airport has become 13th busiest airport by passenger traffic in China. 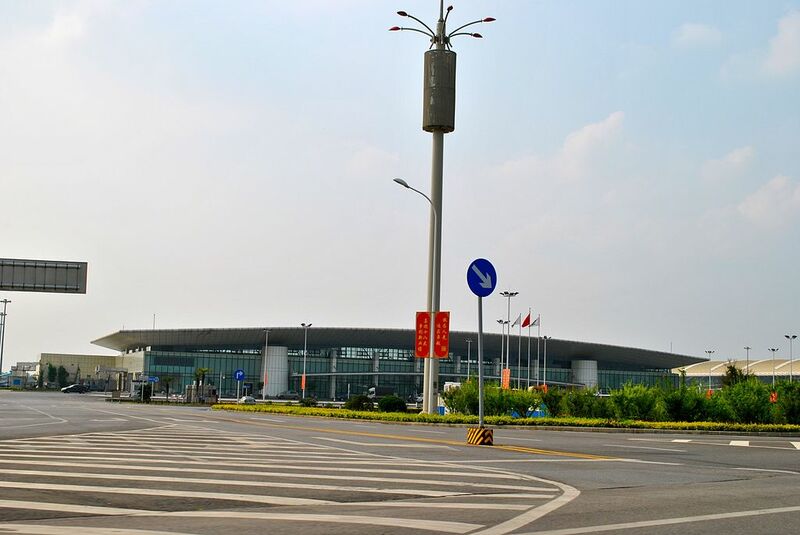 Recent developments included the construction of a second terminal, a planned second runway in order to better serve the increasing passengers as well as to accommodate the Airbus 380 jumbo jet. 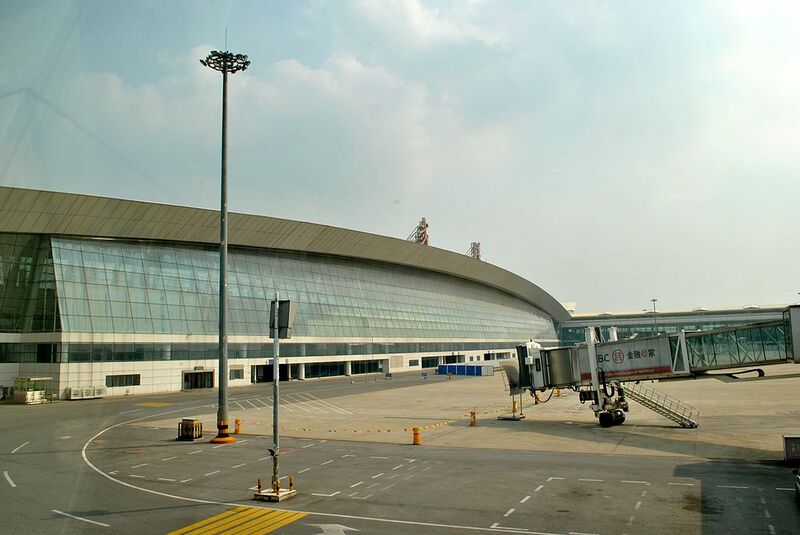 The second terminal, which has a floor area of 121,200 square meters and a designed capacity to handle 13 million passengers and 320,000 tons of cargo a year. 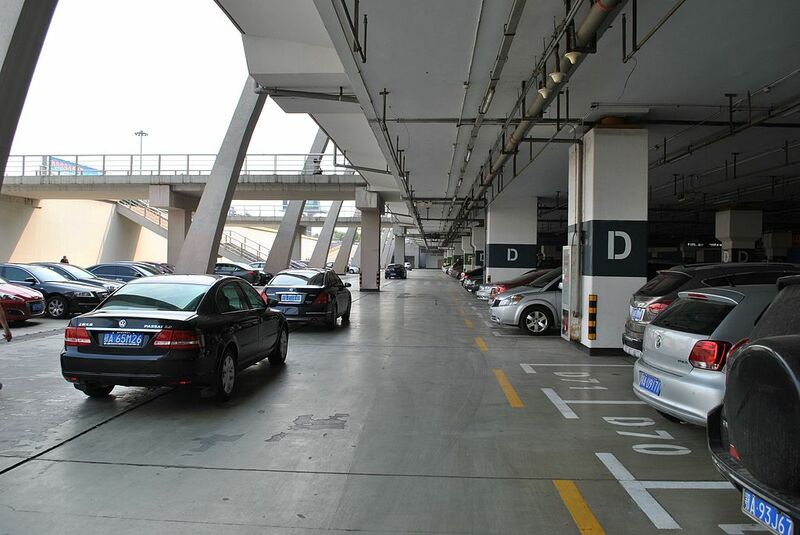 The expansion project is expected to be complete by July 2008, with a total cost of 3.37 billion yuan (421.5 million US dollars). 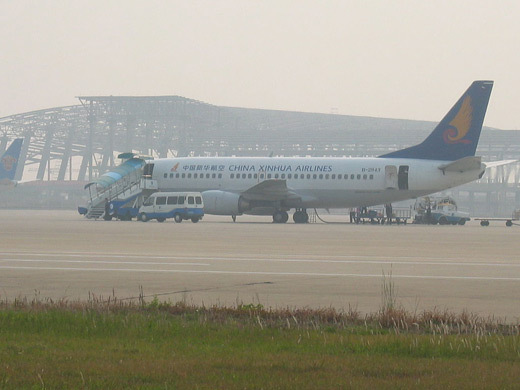 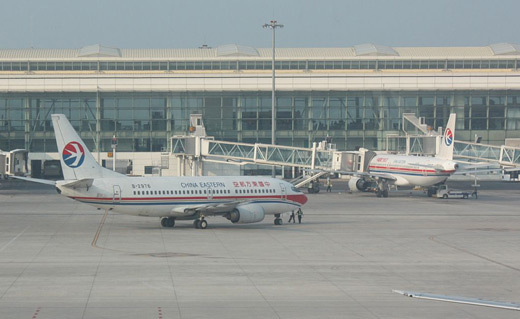 By 2010, Wuhan is expected to serve at least five international and 100 domestic routes. Some 12.2 million passengers are expected to pass through Wuhan each year, and the city's cargo-handling capacity is to reach 144,000 tons. The name Tianhe (天河) can be translated as "Sky River"; it is also one of the old names for the Milky Way.